Helping People To Improve Your Health & Well-being! Tai Chi + Heal Hand Massage + Qi Gong + Personal Training. One Stop Relaxation Centre. Nutrition Supplement, Weight Management & Personal Care Product Consultant! 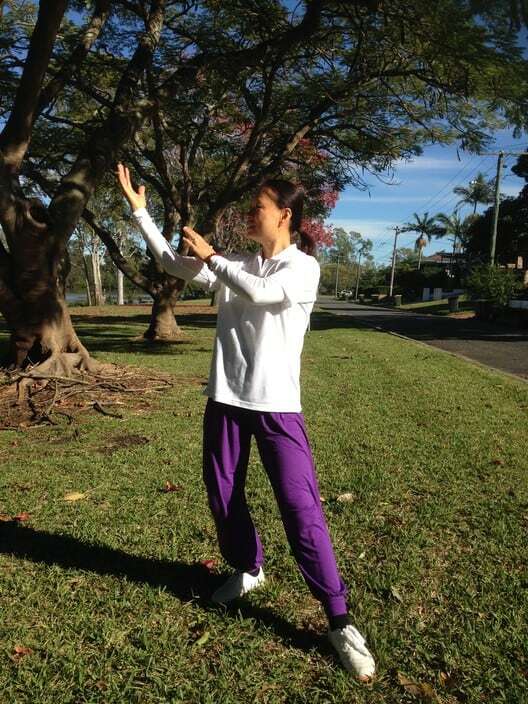 Chunmei is a qualified Tai Chi Practitioner in both Yang & Sun style of Tai Chi. She is also a qualified massage therapist & qualified personal trainer. 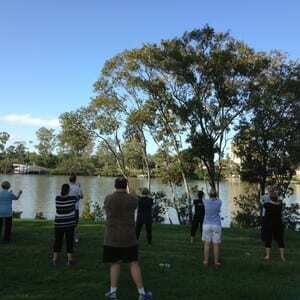 Tai Chi enhances our life by improving health & calming the mind. When we integrate Tai Chi into our everyday life it can make the mind clearer & improve concentration. This in turn helps with productivity & can often lead to greater job satisfaction. 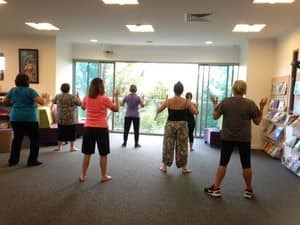 Tai Chi for health programs aim to deliver an additional tool & technique to your organisation's Workplace Health & Safety systems. "When Combined With Standard Treatment, Tai Chi Appears To Be Helpful For Several Medical Conditions. For Example, Arthritis, Diabetes, Low Bone Density, Breast Cancer, Heart Disease, Heart Failure, Hypertension, Parkinson's Disease, Sleep Problems, Stroke. - By Harvard Medical School Publications"
Tai Chi for Diabetes is simple, easy-to-learn and effective program. Dr Paul Lam worked with a group of Tai Chi and medical experts to compose this 19-movement program based on both Yang and Sun styles. 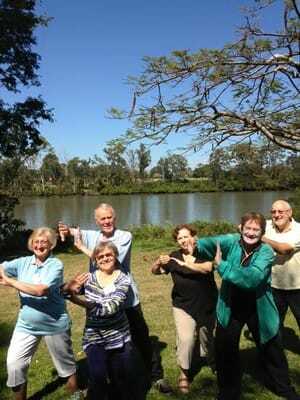 Tai Chi for Arthritis incorporates exercises that improve muscular strength, flexibility & fitness. Chunmei is an outstanding masseuse. A great natural healer. The best massage I have ever had, also her peaceful nature enhances the experience. 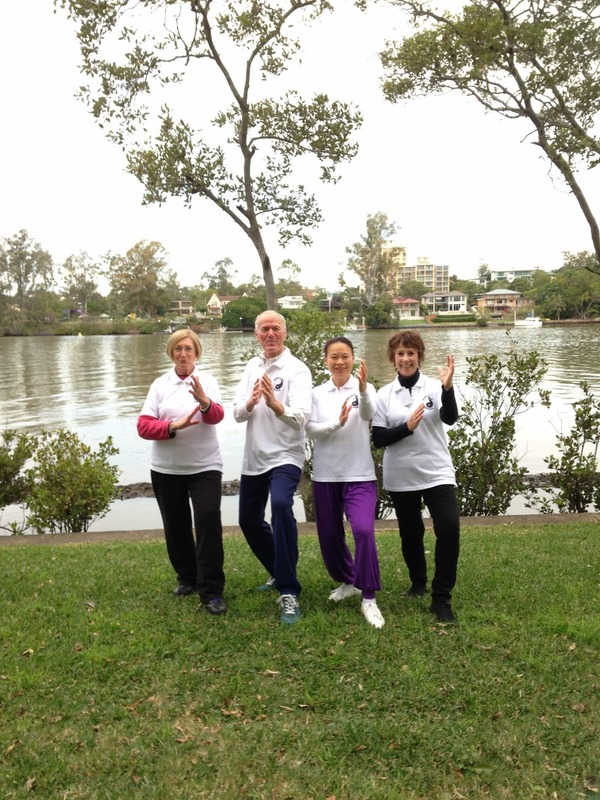 Love doing Tai Chi for Health Brisbane with Chunmei. So good for both your body and soul! Have been doing TaiChi with Chunmei for almost year and loving the classes. 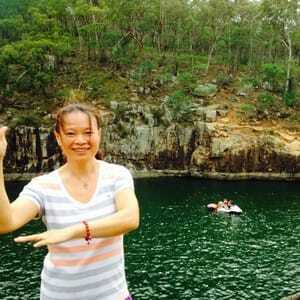 Besides being such a good teacher Chunmei is a lovely person and creates an environment where we all have a great time so there is fantastic camaraderie amongst all the people in the class. There is no pressure on students to be super fit or sporty - the classes are designed for normal people with a focus on individual improvement and everyone genuinely supports each other. Could not recommend TaiChi with Chunmei more highly, great for your health and a genuine pleasure to attend.